Please join us on Thursday, December 6 from 6:30pm – 8:30pm for some holiday fun and learn new seasonal themed cupcake decorating techniques. Use fondant, candies, chocolate, and buttercream to create unique designs perfect for the holidays! 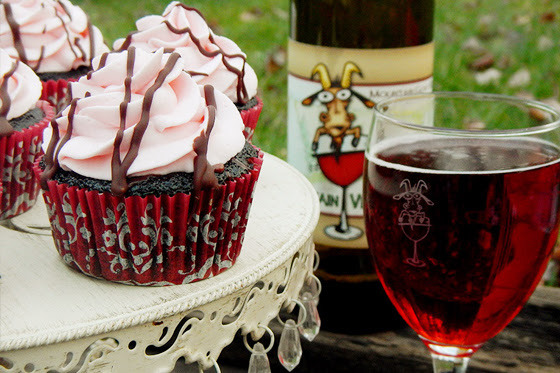 Admission includes all materials to decorate 6 cupcakes you’ll take home to enjoy, and your first glass of wine or beer!